A very diverse ongoing small group whose desire is to minister to the LGBTQ+ community. The Agape Group meets weekly to share a meal and grow in faith through study and community. 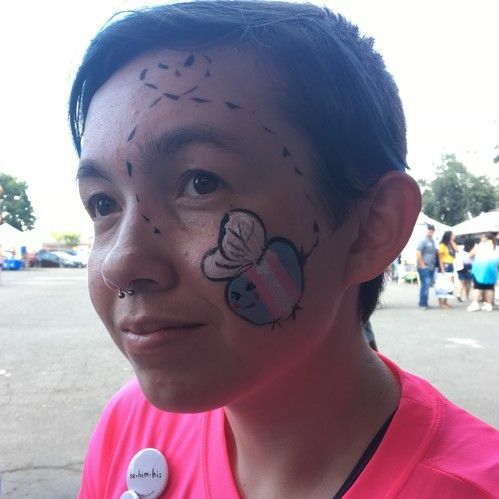 The Agape Group works closely with The Source and with Free Mom Hugs to be a presence at Pride Visalia and other events as well as to provide support, and hosts the Reconciliation/Restoration events. Vision: Acknowledging that the Christian church has a lot to answer for, by perpetration or by silence, to bring members of the LGBTQ+ community and members of CLC together in a healing, controlled atmosphere where they can share food and LGBTQ+ community members can safely tell stories. Using food, storytelling, art, corrective theology Q & A time, and other activities in a four-week group or weekend retreat, to bring broken and damaged people into an awareness of their acceptance by Jesus Christ and this community of faith, and, when desired, to enfold them into the larger loving community of Christ Lutheran Church. As a community of the people of God, we are called to minister to all people of our world, knowing that the world is often an unloving place. Our world is a place of alienation and brokenness. Christ calls us to reconciliation and wholeness. We are challenged by the Gospel to be agents of healing within our society. We affirm with the apostle Paul that in Christ “there is neither Jew nor Greek, there is neither slave nor free, there is neither male nor female” (Galatians 3:28). Christ has made us one. We acknowledge this reconciliation extends to people of all gender identities and sexual orientations. Because lesbian, gay, bisexual, non-binary, pansexual, and transgender persons are often scorned by society and alienated from the Church, we wish to make known our caring and concern. 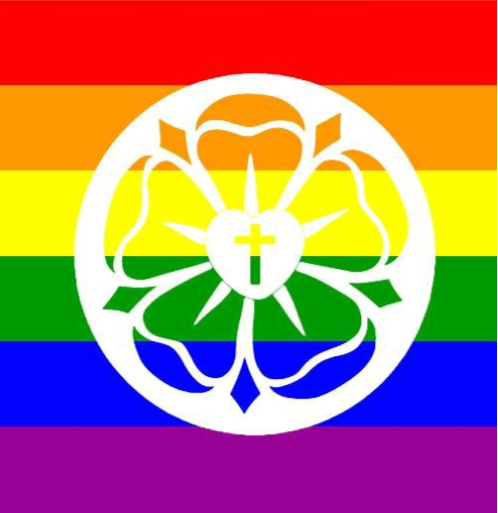 • As members of this congregation, people of all gender identities and sexual orientations are expected and encouraged to share in the sacramental and general life of this congregation. Want to know more? Fill out the form below and we'll be in touch! What are you most interested in? (If more than one, please add it to "Anything Else?" Agape GroupReconciliation/Restoration EventsPride BoothFree Mom HugsI have questions about God and the LGBTQ+ community -- can we meet?